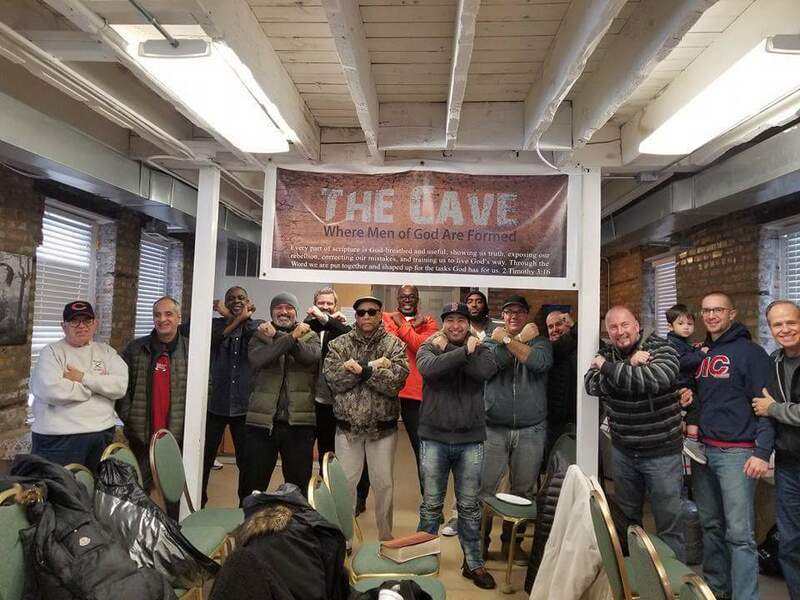 Our mens ministry exists to Reach men inside and outside the church. We invite you to come and visit Marked Men. You will find a band of brothers who want to encourage you in your walk with God. We desire to teach men the principals and promises found in the Bible and release them to impact the Kingdom of God. We have weekly events for you to come and be strengthened. 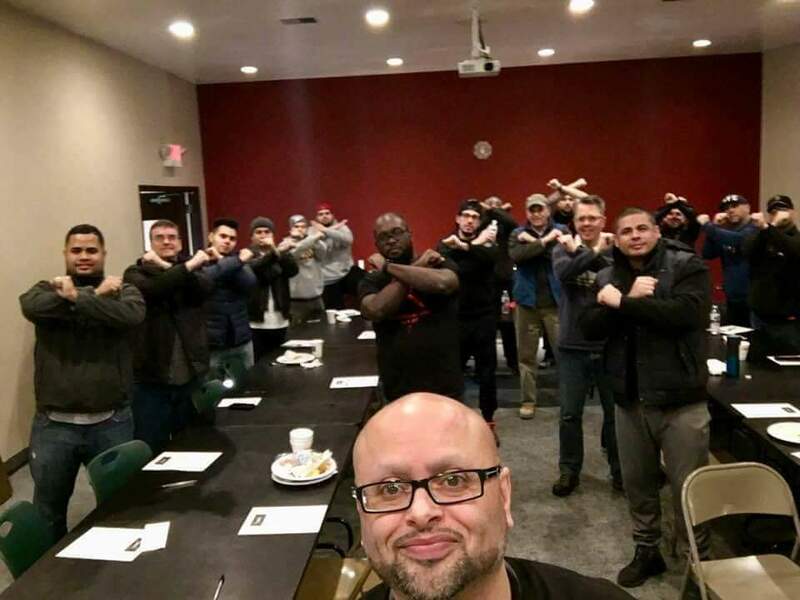 Marked Men live out their calling through evangelism and discipleship while advancing the Kingdom through the application of their Spiritual gifts. For more information, contact velazquez.lou@gmail.com.